"Things are not always what we believe them to be." 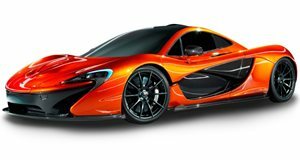 For the past several months, pretty much everyone, including McLaren itself, has referred to its upcoming Porsche 911 fighter as the P13. This is really nothing more than an internal codename for the new model that’ll slot below the 650S. Think of it as an entry-level model of sorts. And now the British high performance sports car builder has decided on a name for it: the McLaren Sports Series. Not exactly what we were expecting but we’re fine with it. McLaren also stated that over the course of the coming weeks, it will launch a 13-chapter campaign of so-called "Black Swan Moments." These are supposedly game-changing events from around the world that have "changed and challenged people’s beliefs." No other details were provided. However, McLaren did reiterate that the new Sports Series will once again feature a carbon-fiber chassis and mid-mounted V8 along with technologies incorporated from Formula One. 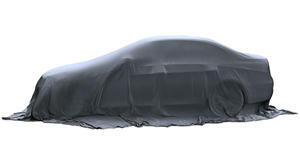 We don’t have an official launch date for the car, but Geneva 2015 sounds like a pretty good bet.